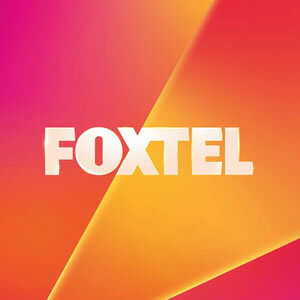 Foxtel is one of Australias most progressive and dynamic media companies, directly employing around 2,800 people, and delivering a diverse subscription television service to both regional and metropolitan areas over cable, satellite and broadband distribution. We offer a better entertainment experience every day to each one of our 2.3 million subscribing homes through delivery of exclusive and inspiring programming across all genres, the worlds most popular channel brands, and investment in high quality local content. The Foxtel Television Centre at North Ryde in Sydney is the headquarters of Foxtels national subscription television operations and houses Foxtels television studios, broadcast operations and cable and satellite transmission facilities. Foxtel also operates two Customer Solutions Centres based at Moonee Ponds in Melbourne, and Robina on the Gold Coast. Foxtel is owned by Telstra Corporation (50%) and News Corporation (50%). 7TWO has disappeared off FOXTEL which has customers every angry specially as it is just prior to the Olympic Games. Use the Contact button to send your views on Foxtel.